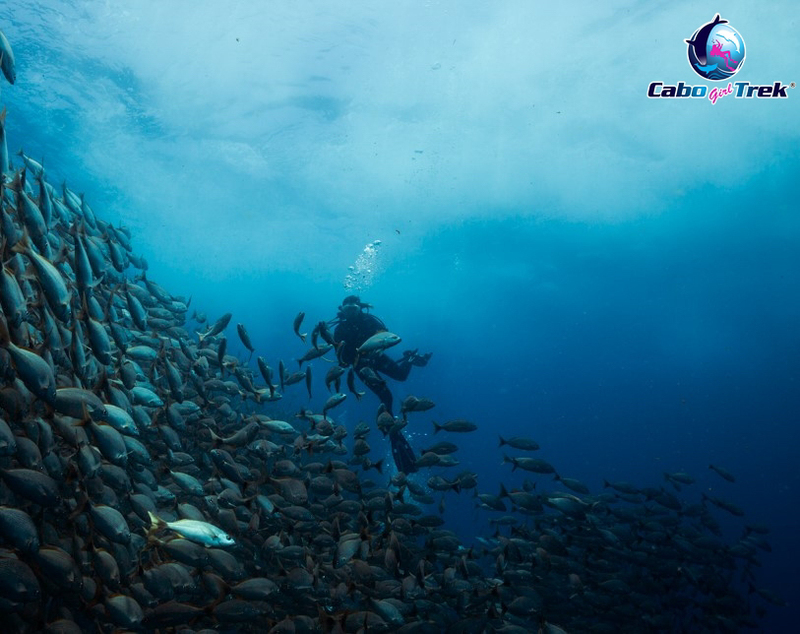 The FIRST dive center in Cabo to offer special deals for women divers! Use PROMO code: GSP2X1CT when booking online! 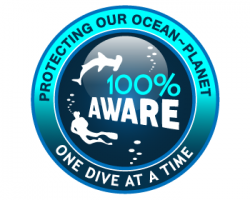 Valid for private and semi-private diving tours in Cabo San Lucas & Corridor, for certified and beginners! 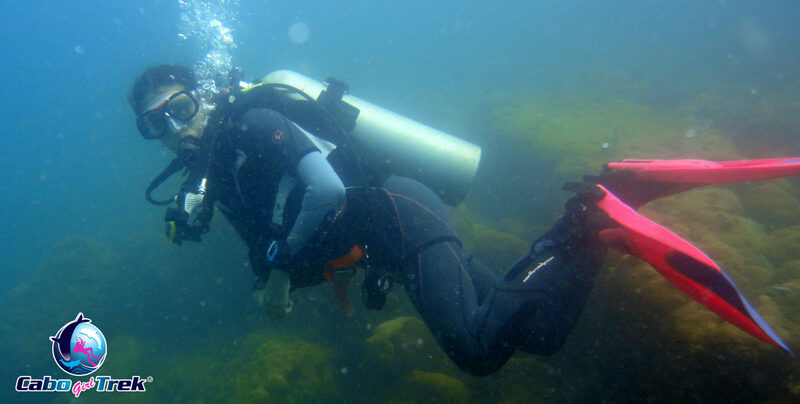 Scuba diving is a wonderful sport to explore and becoming an increasingly popular. Diving used to be almost completely male-dominated, with over 90% of divers being men, and now women make up about one-third of all certifications. 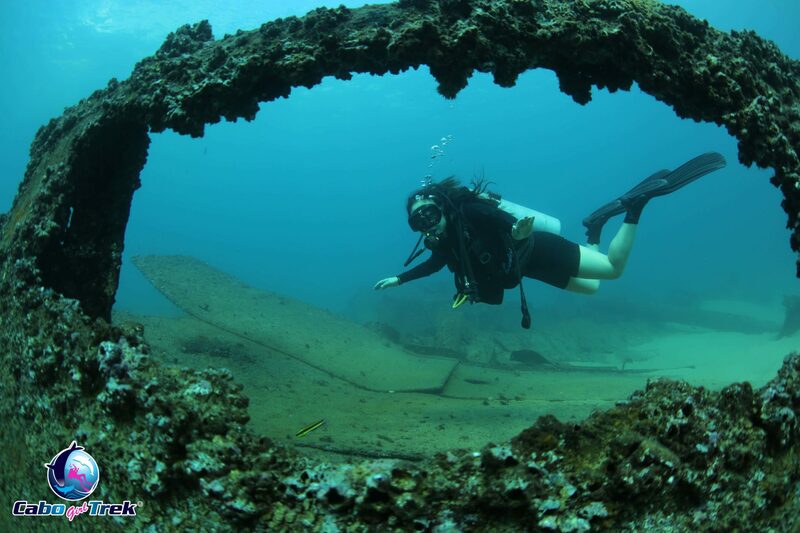 The truth is that scuba diving is no longer just a man’s sport it’s going strong as a sport for women seeking water adventures and new experiences. The number of females in the industry has risen significantly (40%). Walk into any dive shop and you will find dive gear, wetsuits in a variety of colors and sizes for women’s body. 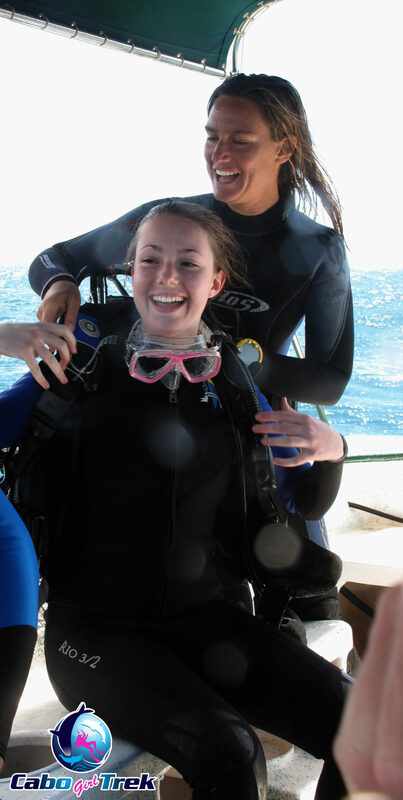 Women are definitely welcome in the world of scuba diving. 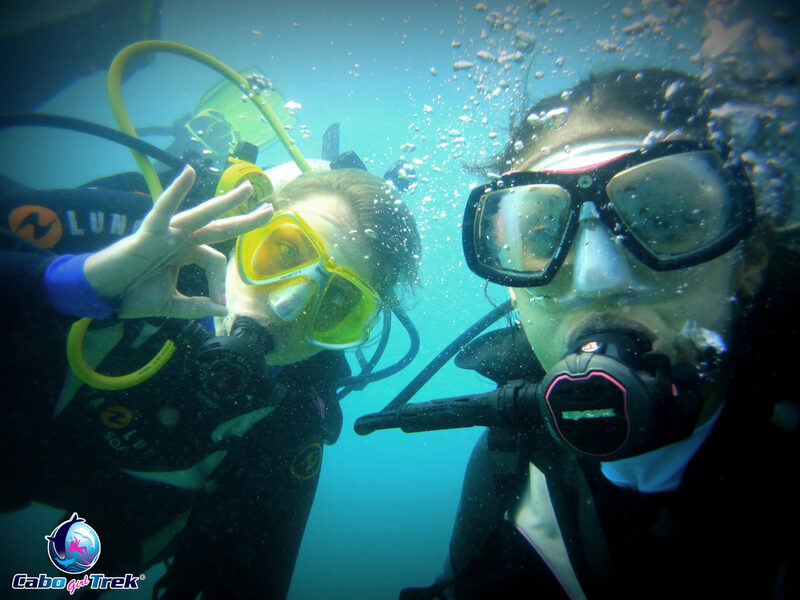 Women are gathering around the world on online platforms in dive communities to exchange tips. 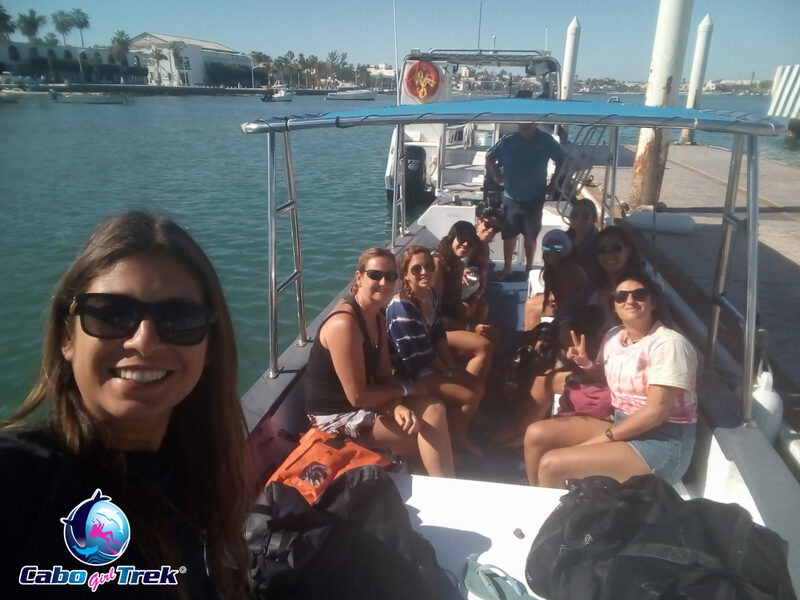 With the same goal, the Scuba Girls Los Cabos group was created to support women divers (scuba diving, snorkeling and freediving) and those who love the sea, but do not yet have certification, exchange experiences and strengthen women’s presence in the world of diving. 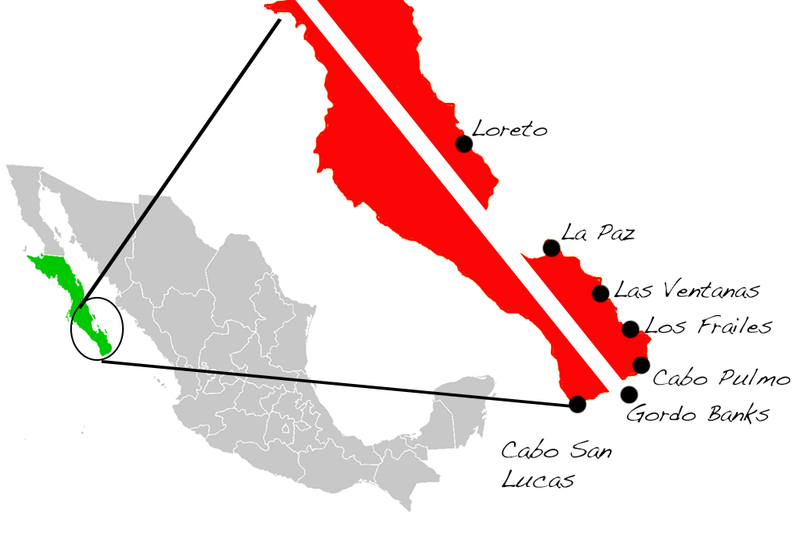 It is also a way to explore the beauties of Baja California Sur sharing adventures. 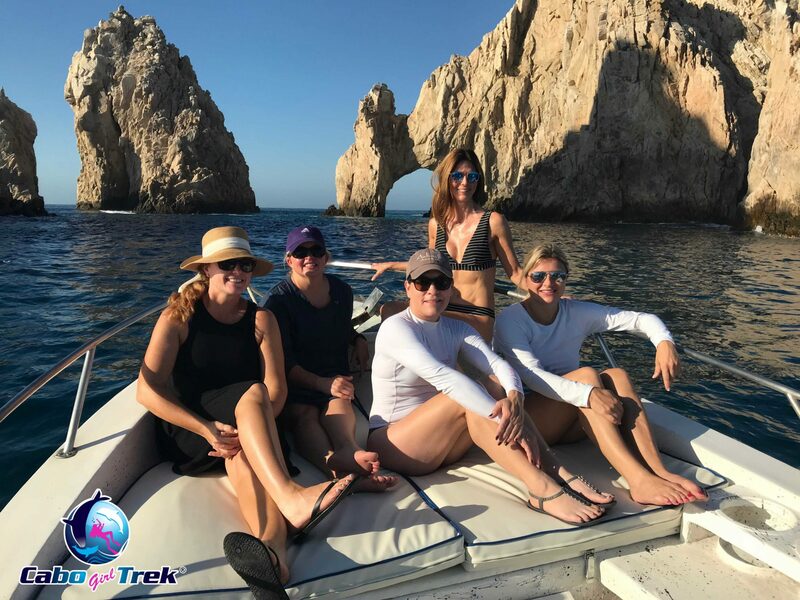 Recognizing the female force that women represent, Cabo Trek in 2018 begins a new project exclusively for the feminine public “Cabo Girl Trek” that will offer, In addition to our usual adventure activities, promotional packages and special discounts for women scuba divers. During the year all exclusive offers will be developed to provide a fantastic underwater experience for women. 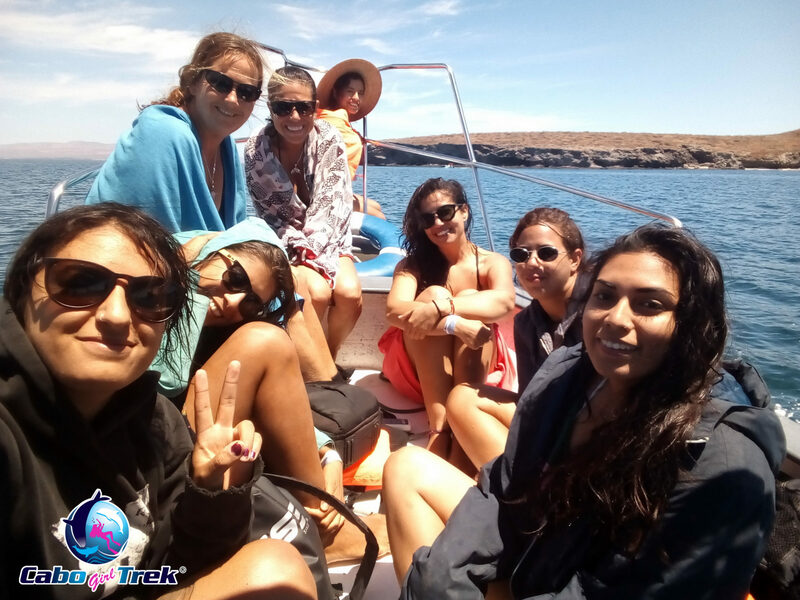 Throughout the world the women’s movement is gaining strength, a large public of mainly American, Canadian and European women divers are on the search for new adventure: in Baja Caifornia this movement is a novelty brought by Cabo Trek thinking of always offering an exclusive and personalized service. Beginners are welcome! Meeting at Cabo Trek office 15 minutes before tour start.